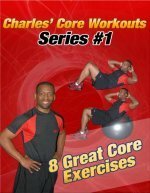 The Ab Doer is an as seen on tv ab machine. I have to admit that this was one of the worst infomercials I have seen. They use a lot of deceptive language when they describe the benefits of their products. No matter what the clever marketers say, no ab machine can magically get rid of belly fat or give you a flat stomach. 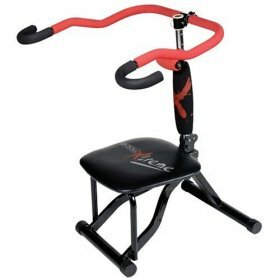 If you have used this ab machine, please tell others what you think. Have you used the Ab Doer? If you have used an Ab Doer, tell everybody what you think about it. Whatever thoughts you have about the Ab Doer share them with others so they can have a better idea of how to spend their money?